Field hockey is one of the most popular and widely played sports in the world. Internationally it is played in over 130 countries and it is an Olympic sport for both men and women. The US Women’s National team is currently ranked 4th in the world. 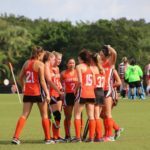 While Field Hockey is relatively new to Texas, over 65,000 high school athletes in the US currently play the sport and 279 colleges have NCAA Field Hockey programs. It is gaining in popularity, as it is a fun, fast (and safe) game that is truly a “Sport for Life” with thousands playing in youth leagues and adult social leagues across the country. Studies have shown that sport sampling is important for kids’ learning and development and we would like to work with Middle Schools in Austin to introduce kids to one of the most popular sports in the world. 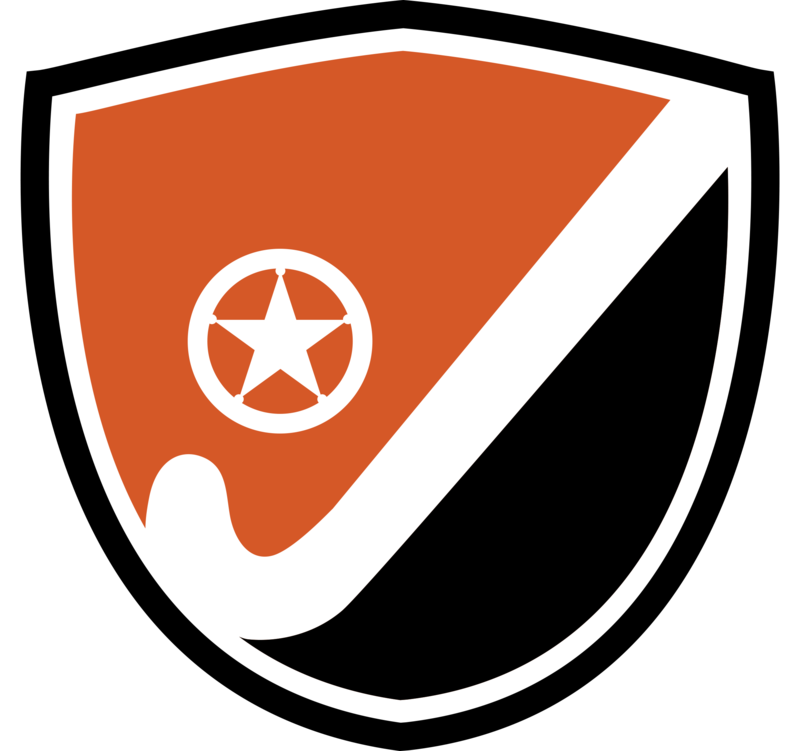 Lone Star Field Hockey, founded in 2015, is a 501(c)(3) Not-For-Profit Organization whose primary goal is to grow the sport of Field Hockey in Austin. We are fully accredited by USA Field Hockey (USAFH) and all our coaches are members of USAFH. 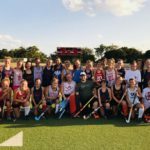 As part of our mission to “Grow the Game” in Austin, Lone Star Field Hockey (through the support of USAFH’s Fundamental Field Hockey Program) is offering a select number of Austin schools the opportunity to add Field Hockey to their Middle School P.E. Curriculum for Boys and Girls in 2018. Field Hockey can be played on a Grass or Turf field or even indoor in a school gym so all the school needs to do is provide a suitable facility and Lone Star Field Hockey will take care of the rest. Equipment : All required equipment will be provided including Field Hockey Sticks, Hockey Balls & Cones. Curriculum Guide : The Fundamental Field Hockey Curriculum Guide is an easy to follow curriculum that emphasizes fun & safe physical activity. It introduces the basics of the sport and includes small-sided games to keep the kids engaged, moving and having fun. Qualified Coaches : We will provide 2 experienced, qualified coaches for 2 days of PE classes. School PE coaches are welcome to shadow and then run additional sessions, if desired, using our curriculum guide. Field Hockey 101 : A four page handout for school coaches summarizing the basic rules of the game. 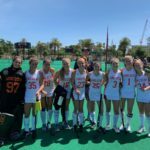 FUNdamental Field Hockey is a youth development initiative run by USAFH which is designed to expose field hockey to thousands of children nationwide.